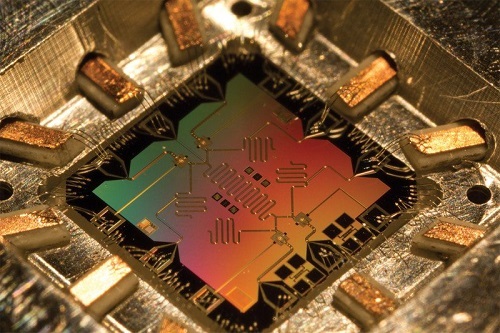 In this edition we check in on Google and its competitors in the Race for Quantum Supremacy. Following the WannaCry cyber-attacks, we profile the risks to one specific industry as we discuss the challenges involved in Securing Healthcare Data In Motion. 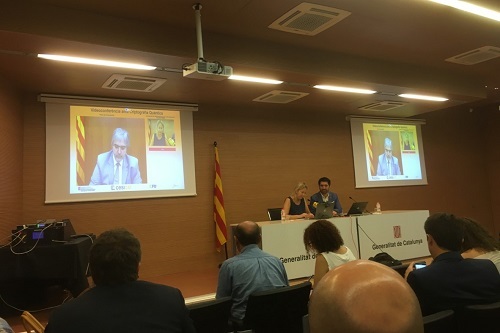 Earlier this month, IDQ were asked to deliver a presentation to the Catalan government on the state of quantum technologies, the presentation featured a demonstration of Quantum-Safe Videoconferencing. Finally, ABB has announced it has acquired KEYMILE’s Communications Network Business, providing it with direct access to IDQ’s range of quantum-safe encryption solutions. In the summer of 2016 Google announced its committment to quantum supremacy by the end of 2017. Here, we take a look at how far they’ve come and who else is in the running. When is comes to quantum supremacy, the magic number appears to be 50. That’s the number of qubits required to outperform the most powerful of classical supercomputers. In this article we explore who is in the race to 50 and what the implications are for today’s cryptographic systems. 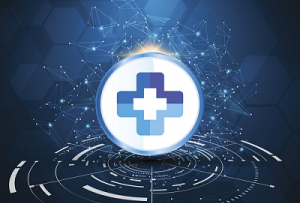 In the wake of the recent WannaCry cyber-attacks and the vulnerability of older healthcare market systems, we look at the practicalities of securing global healthcare data. Last year, saw an average of more than one healthcare data breach per day. In fact, healthcare led all sectors in the first half of last year, with a total of 263 breaches resulting in the loss of over 30 million patient records. On 6th July 2017, IDQ were invited to speak at a seminar organised by the Secretariat of Telecommunications, Cybersecurity and the Digital Society of Catalonia in Barcelona. A key part of the seminar was a live demonstration of quantum-safe videoconferencing, where Mr Neus Munté, Counsellor of the Presidency, talked to Joaquim Nin, Secretary of Presidency, from different locations in Barcelona, through a highly secured line, encrypted with quantum key distribution. The acquisition will bring with it key products, software and service solutions, as well as research and development expertise; including access to the IDQ range of quantum-safe security products. 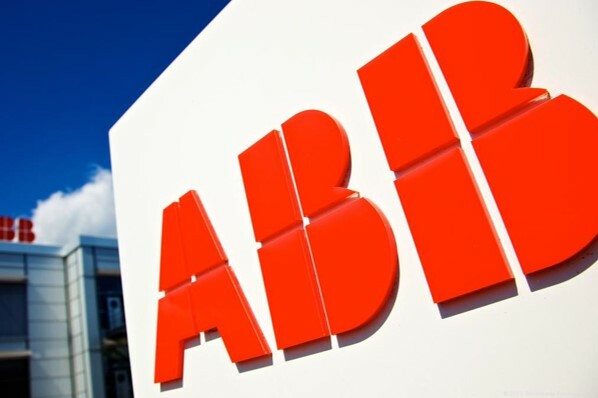 These will further enhance ABB’s industry-leading digital offering, ABB Ability, by adding reliable communications technologies that are essential to maintain today’s digital electrical grids.